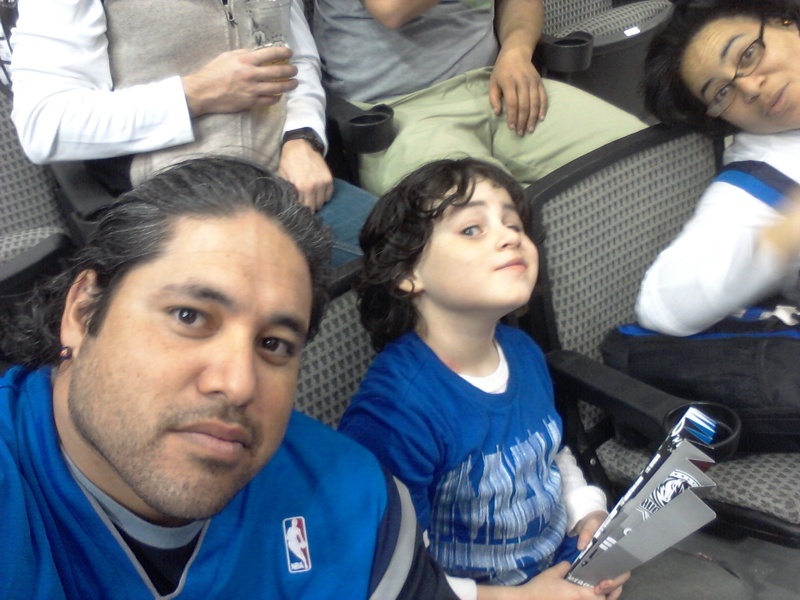 Dallas Mavericks vs. New Orleans Pelicans - NBA Feedback!! 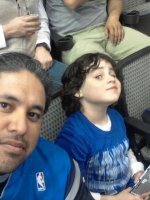 We would really like to express our appreciation to the donors and VETTIX for making it possible for our family to attend the Dallas Mavericks basketball game. 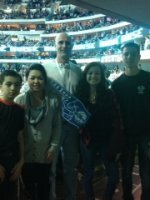 It was a really exciting game and the whole family had a wonderful time. Thank-you for all you do to help service members and veterans. What you do makes a real difference in people's lives. 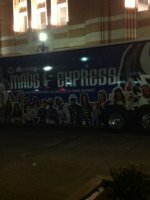 Thank you very much for the Dallas Mavericks tickets, they were priceless! 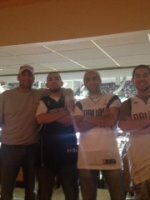 There's no way you can put a price on the ability to treat your brothers to an NBA game and the memories and camaraderie gained from the experience.. Thank you very much for the tickets. 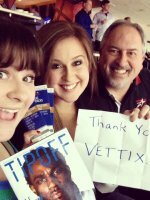 This is a game we wouldn't have been able to go to without the VETTIX opportunity. My wife and I really enjoyed the game. 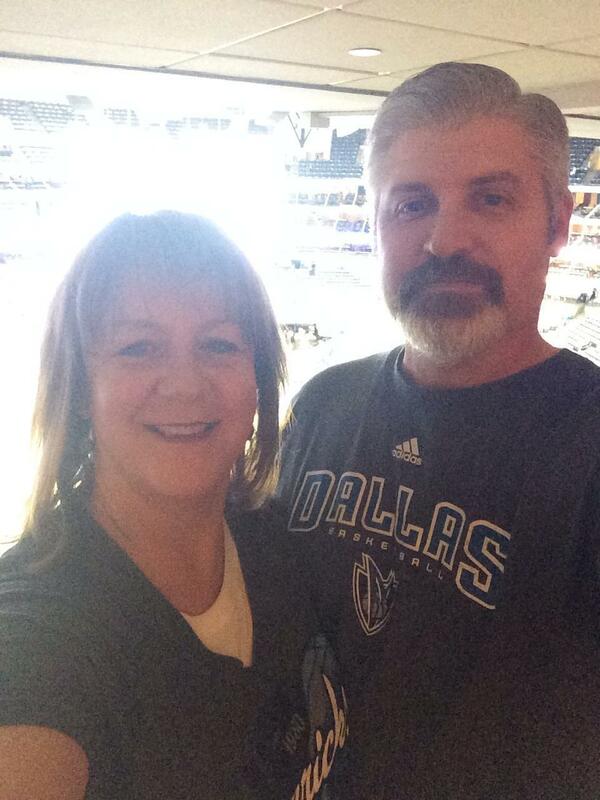 We are big Mavericks fans. The seats were great!!! 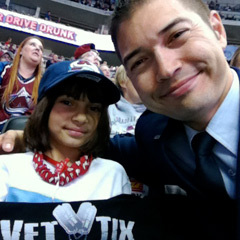 I would like to say thanks to VetTix.org for a wonderful evening. 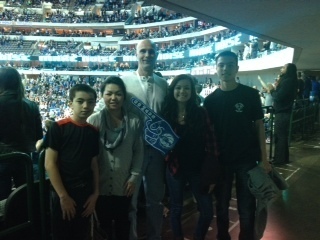 We had the amazing opportunity to experience a Mavs victory from an Admiral Suite. The seats where amazing and we had a great time with other service members. 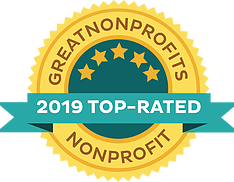 Once again thanks for all you do. Absolutely fabulous seats! 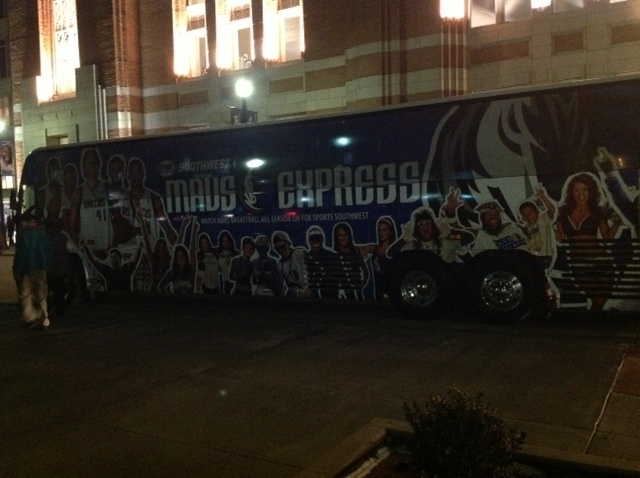 We had a great time at the Mavericks game. 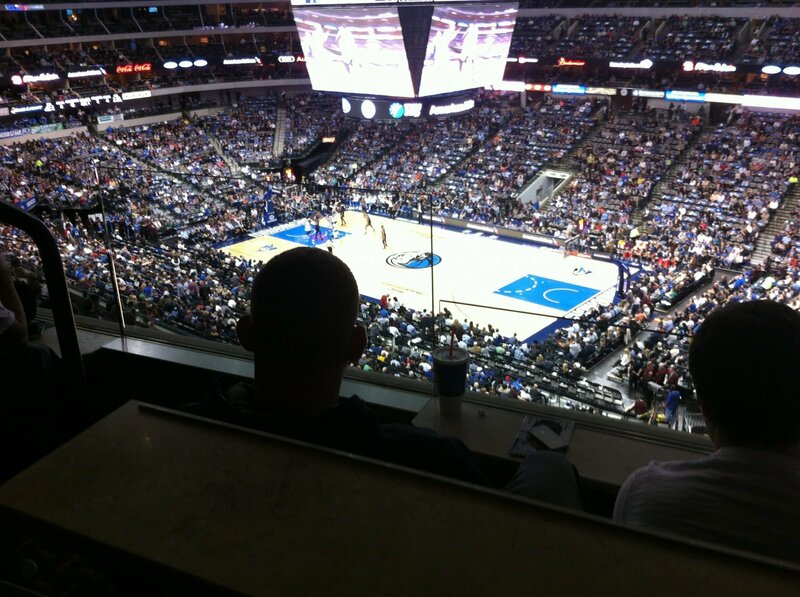 Who would have believed we had a suite for an NBA basketball game! 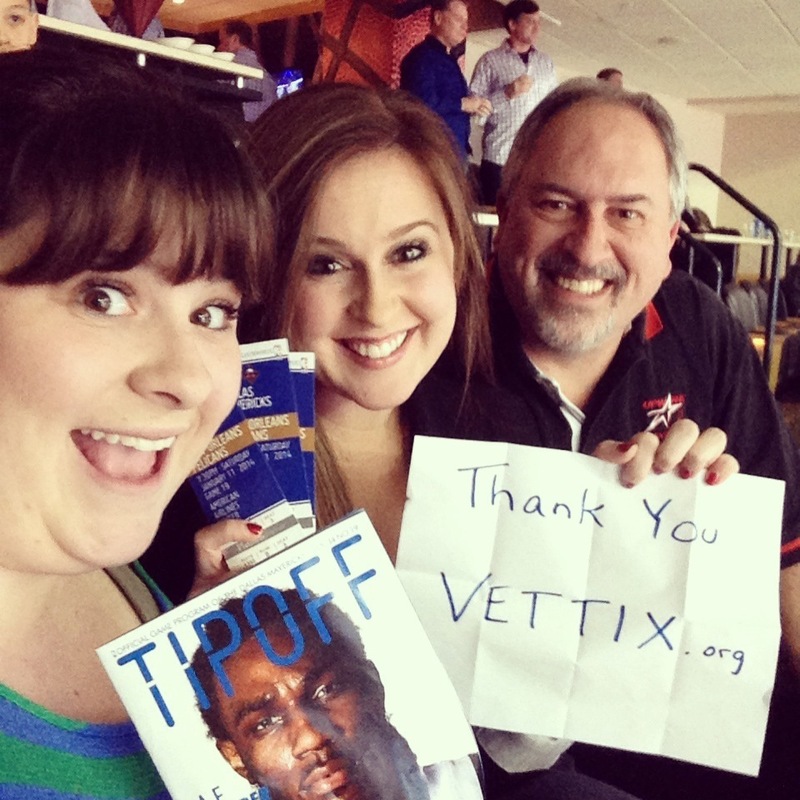 Thank you to the donor and thank you VETTIX! 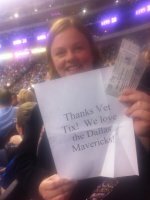 Thanks so much for the Mavericks tickets, our girls night out was a blast! What an amazing night I had with my daughters.....I turned 40 on 12/31 and this was something on my bucket list NBA game with my kids.... Thank you Vettix truly a Great Organizaton........Thank you..... Very Grateful for the experience. Just wanted to say thank you for the tickets. 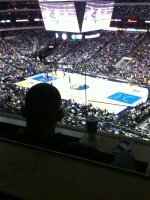 Had a great evening with my father in law and we were pleasantly surprised to have tickets in a suite. 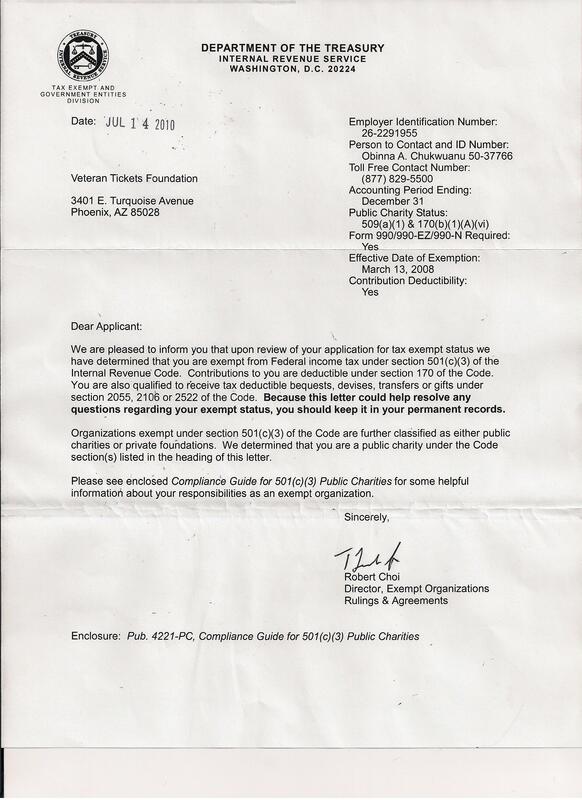 I would like to say thanks to the donor and the vet tex ticket foundation. We had great seats and enjoyed a night out. The entire process ran smoothly, once again thanks to the donor you gave this old vet and family a very enjoyable night out. Dwayne! Great seats, we had a fan tastic time (see what i did there). 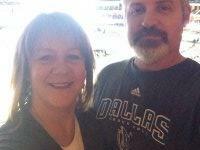 Thank you so much for the tickets to the Mavericks vs Pelican NBA game! Wow! 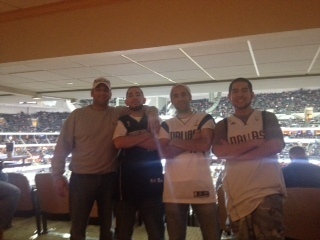 Not only did you give us tickets but you gave us tickets to seats in a suite! Talk about treating your veterans! We had an amazing time! Thank you Veteran Ticket Foundation for a great time!